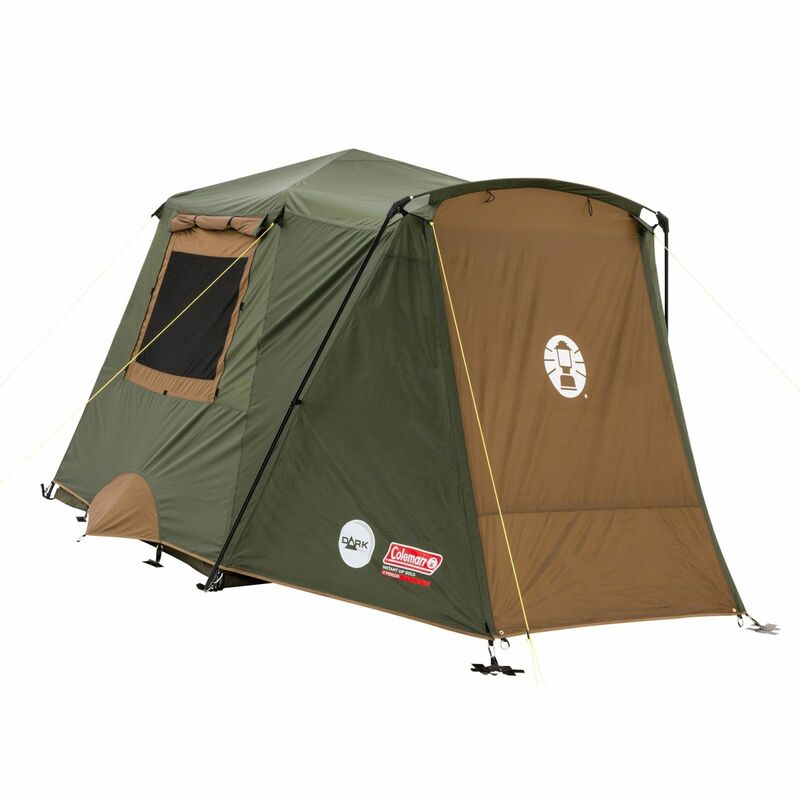 There are many great 4 person tents available on the Australian market from well-known brands such as Coleman, Oztent, Oztrail and Blackwolf. Below we look at the key considerations when purchasing a tent in this category and list some of our favourite products on the market. If the four-person tents appear too small for your requirements, check out our 6 person tent reviews here. 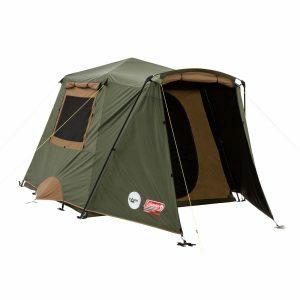 The Coleman Instant Darkroom tent is a high quality 4 person tent built for a range of Australian weather conditions. This four-person tent has Coleman's unique darkroom technology that blocks out the sun (and heat) allowing you to get a great night sleep. 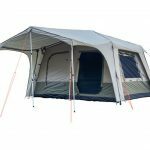 As well as its unique darkroom technology, this tent features a quality canvas fly and heavy duty PVC base to ensure you keep dry in the wettest of conditions. The only downside of this tent is that it is slightly smaller than other 4 person tents on the Australian market. If you are looking for a larger Coleman Darkroom style tent, check out our review of the 10 person version here. The Blackwolf Tanami Delta 4 Dome Tent is great value and easy to set up. 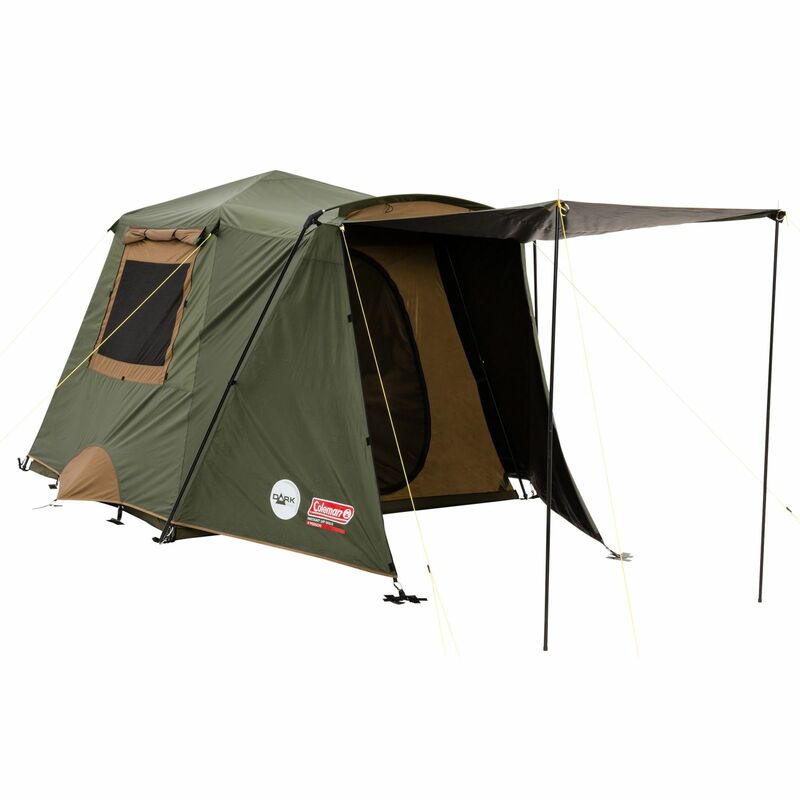 There are not many tents available on the Australian market that offer this quality and range of features at a price point of below $300. One drawback of this tent is the poles that have been reported to be flimsy and break in certain conditions. These tents do however come with a lifetime warranty and Blackwolf has been known to have some of the better customer service in Australia. 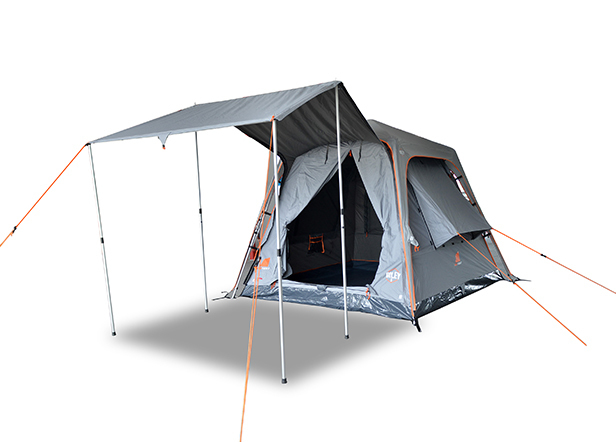 From industry leaders Oztent, the Oxley 5 Tent is one of the best 4 person tents available on the Australian market. It's unique "fast setup" structure means it can be set up in a hurry so you can spend more time relaxing at your campsite. It has a high-quality canvas making it suitable for all Australian weather conditions and includes a rain fly for when it really pours down. larger cars or 4wds who are not concerned about keeping weight down on their journeys. 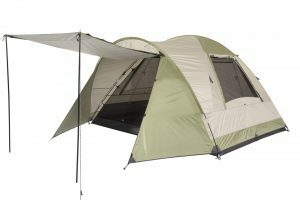 The OZtrail Tasman 4 person tent is a budget tent for those looking for an entry-level model from a respectable brand. This tent costs between $100 and $150 and can comfortably sleep 2 people. 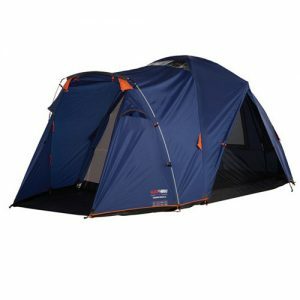 The key advantage of this tent over its competitors is its small pack size and light weight. While the Tasman 4V tent does have a PVC base, it is likely to not stand up to heavy rain conditions as well as the more premium options above and we therefore recommend it more for use in the summer months. 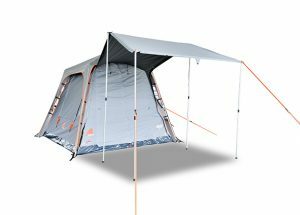 People who have purchased this tent are generally happy with its performance, however, some do note that the zips can get easily caught on the entrance side walls.